Nathaniel Ru is Co-Founder & Co-CEO of sweetgreen, the destination for simple, seasonal, healthy food. Nathaniel and his co-founders launched sweetgreen in 2007, opening their first location in Georgetown, DC, just three months out of college. The brand’s strong food ethos, embrace of passion and purpose, and investment in local communities has enabled sweetgreen to grow into a national brand with more than 60 locations across the East Coast and California. 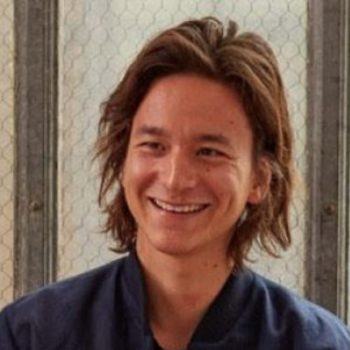 In 2016, sweetgreen was named one of Fast Company’s “Most Innovative Companies.” Born and raised in Los Angeles, CA, Nathaniel graduated from Georgetown University’s McDonough School of Business, where he met fellow sweetgreen co-founders and co-CEOs, Nicolas Jammet and Jonathan Neman.